The leader of the Liberal-Democrats, Vladimir Zhirinovsky says his party will support the bill classifying Russian NGOs funded from abroad as "foreign agents." 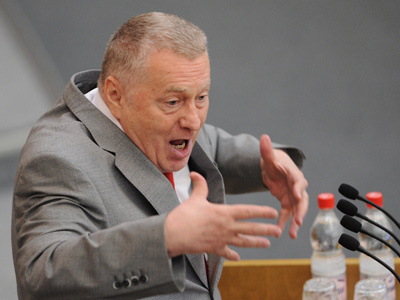 Zhirinovsky called the bill a “very necessary” one and stated that it should have been adopted earlier. He noted that in other countries similar laws are a lot harsher. 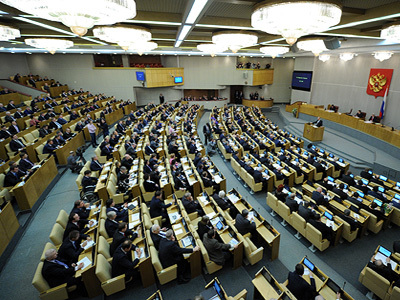 “There is no country in the world more democratic than Russia,” the LDPR leader pointed out. According to the politician, many Non-Governmental Organizations (NGOs) use human rights as an instrument to achieve political goals. “Public organizations are only interested in [late lawyer Sergey] Magnitsky and [Mikhail] Khodorkovsky,” he stated during a public discussion of the bill on Thursday. 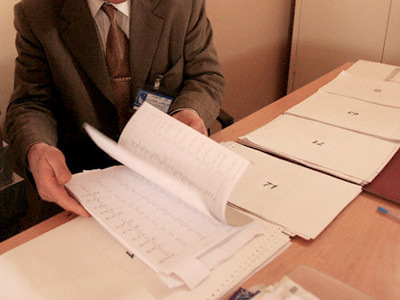 Apart from Khodorkovsky, there are “13,000 businessmen” behind bars. “Why not a single NGO defends [them]?” Zhirinovsky said. Meanwhile, rights activists believe that the true goal of this bill is “to discredit and effectively ruin major civic organizations independent of the authorities in our country." The legislation goes against Russia’s international obligations and puts the country “on the same level with such rogue states as Belarus, Turkmenistan or North Korea," reads the statement signed by Russian leading rights organizations. 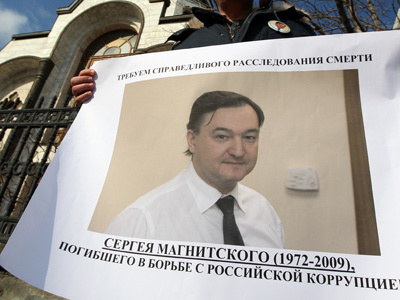 Several rights activists are planning to propose that the West includes the authors of the bill to the so-called ‘Magnitsky List’: the list of Russian officials who face sanctions for alleged links to the lawyer’s death in 2009. 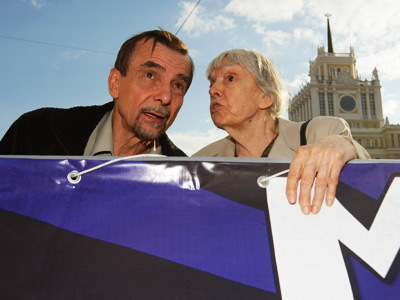 "I have a firm intention to call on the US Senate and Congress and the European Parliament to add the six authors of the bill on foreign agents to the Magnitsky List as someone who violated the rule of law principle," Moscow Helsinki Group head Lyudmila Alexeyeva told a media conference, cited by Interfax. However, the head of the Presidential Human Rights Council, Mikhail Fedotov – also expressed his opposition to the suggested amendments – was perplexed by the initiative voiced by Alexeyeva. 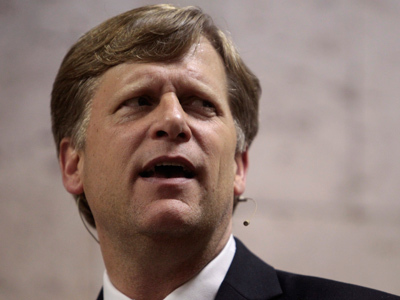 “I hope it’s a joke,” he told Itar-Tass, adding that the move would not help anyone. During Thursday’s discussion, a senior United Russia member, Andrey Vorobyov pointed out that the authors of the document took into consideration international experience. For instance, such a law has been in force in the US since 1938, he observed. The Russian Foreign Minister, Sergey Lavrov, said that the very term “foreign agents” and the concept of attitude to them were borrowed from the United States. 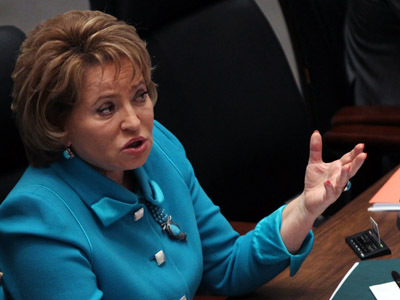 The first reading of the legislation will be in the State Duma on July 6.